The school and the teachers working with students will ensure that every opportunity is provided to achieve the best possible results from studies during Middle Years. However, we expect and encourage students to demonstrate commitment, self-discipline and responsibility in order to maximise their learning. 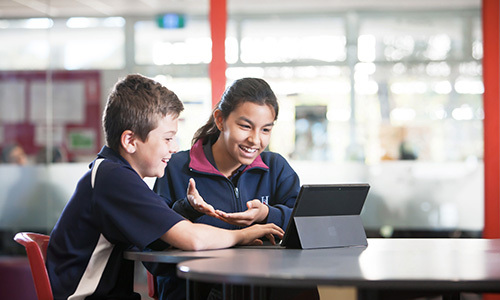 The Middle Years caters for the learning needs of students in Years 7, 8, and 9. 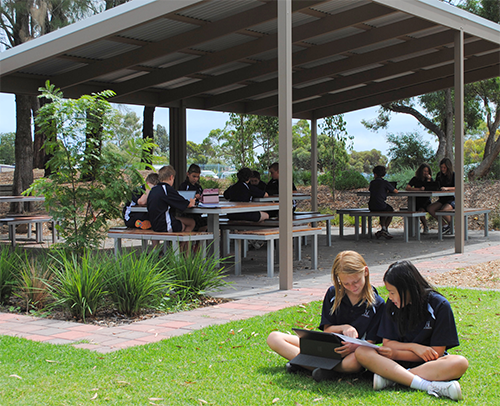 We create a learning environment where the needs of all students are catered for. At each year level students are placed into mixed ability home groups, with roughly equal number of boys and girls. 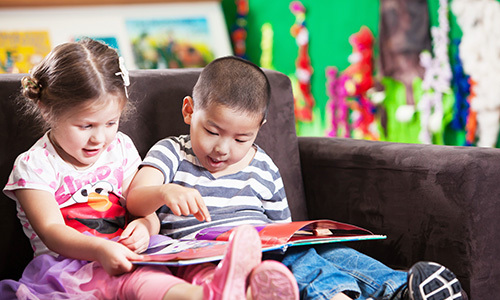 All home group classes are housed in separate Middle Years buildings, with a separate oval and play areas reserved exclusively for Middle Years students. We will further develop our links with feeder primary schools. We will continue to map the Year 7 to 9 curriculum in line with The Australian Curriculum. We will improve student engagement and success through more relevant and contemporary curriculum. The Year 7 students have their own class teacher with whom they do the majority of their work. Depending on the skills and interests of the teachers, a system of rotation for different learning areas may occur. The Year 8 students are taught by a team of teachers. 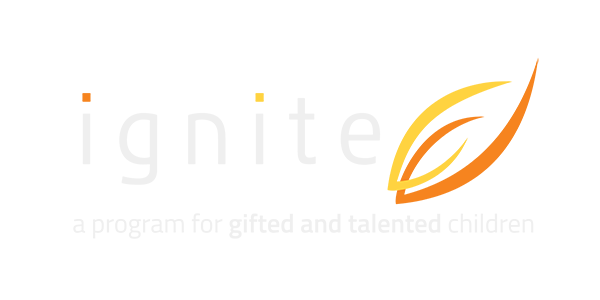 Generally each class will have the same teacher for English and Society and Environment, and another teacher for Science and Mathematics. This ensures that nearly 50% of their week, students are taught within the Middle Years, by 2 teachers. For the remainder of the week, students move to other learning area sites with subject specialist teachers. 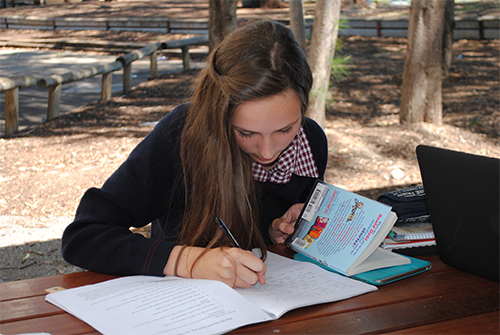 Year 9 students are placed in to home groups so that have at least 1 learning area taught by their home group teacher. Each year level has a year level mentor, who with class and home group teachers, meet regularly to discuss the needs and specific programmes for that group of students. Each week a pastoral care lesson occurs that supports students with social and life skills. Special whole of Middle Years assemblies are held as required. There is a regular meeting of student representatives in years 7, 8 and 9. Each year level group then elects representatives to the Middle Years Student Leadership Team. Each year the Middle Years Student Leadership Team performs many functions. For example, they may organise several Uniform-free days with money raised going to support charities voted on by the students. The Middle Years Student Leadership Team may also go on excursions to the Tea Tree Gully Council Chambers (to meet the Mayor), or to Parliament House in Adelaide to meet the local member for Florey. Over the course of the year, all Middle Years students present their work to their parents and teachers. 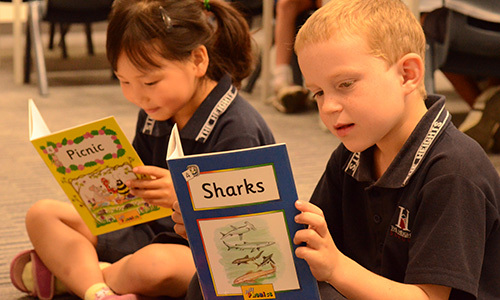 The Year 7 students do this midway through the year at Student Led Conferences where they describe their learning and show their parents all their work books and folders. As part of the end of year assessment, all Year 8 and 9 students at The Heights School participate in a Round Table Assessment process which has proved to be very successful. 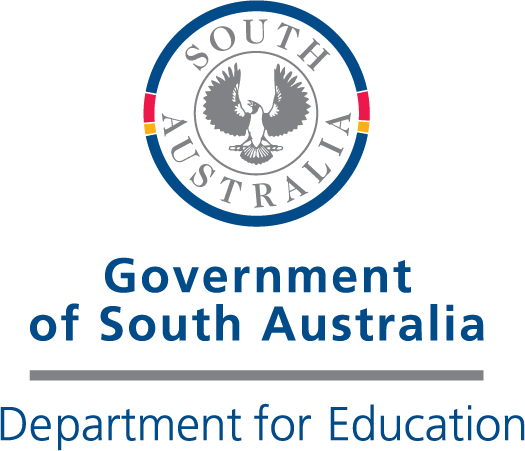 The process focuses upon not only student knowledge, but also the broader skills that are required in the workforce and the Australian Curriculum General Capabilities. 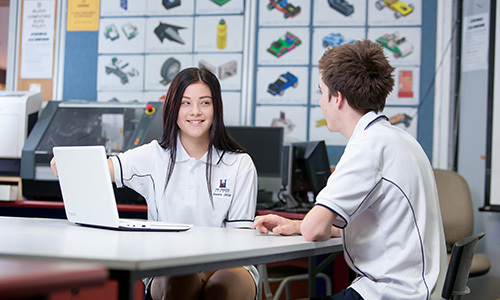 Students are given an opportunity to plan and organise a presentation, which involves the student speaking about, and demonstrating some of their learning that has occurred over the past year. The presentation is given to a panel that consists of the student’s parent, Home Group teacher and possibly a community representative. After listening to the student’s presentation, the panel provides feedback.